Everywhere you look, there&apos;s another breathtaking vista in Monterey County, but there&apos;s several specific spots that provide iconic images of the region. Here&apos;s our list of the top ten spots that amateur and professional photographers return to for photographs that are quintessentially Monterey. View them on a map of Monterey County here. As the symbol of the Pebble Beach Company, the Lone Cypress is an evocative image for golfers. It&apos;s also the most photographed tree in the world, and Troutman and photographer Rachael Short agree it&apos;s one of the area&apos;s top snapshot spots. For an iconic shot of the Lone Cypress, says Troutman, take your photo "when the sun is setting over the ocean and the tree is beautifully back-lit." If Monterey Bay&apos;s occasional evening fog gets in the way, Troutman offers a backup plan. "Practically across the street is the Ghost Tree," he says. This tree, as well as the surrounding cypress trees, "are really spooky when foggy," he says. 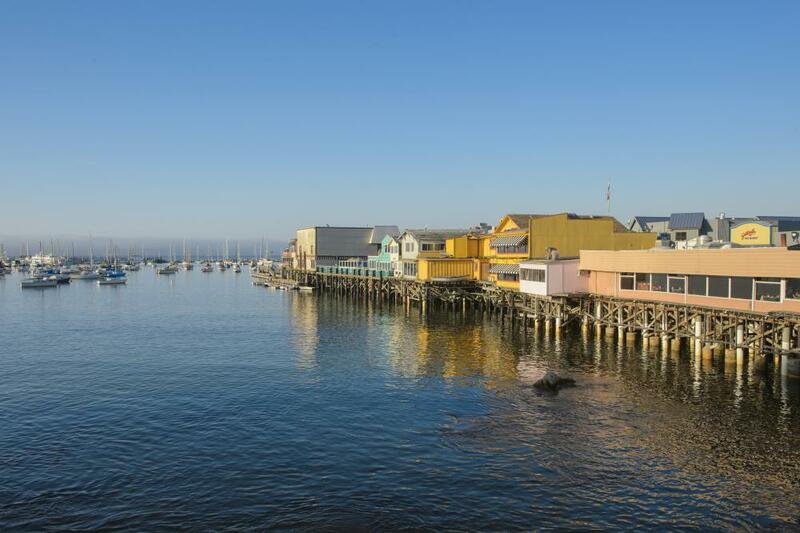 Photographer Rachael Short lists Fisherman&apos;s Wharf among her top iconic snapshot spots in Monterey. This wharf, established in 1870, is crowded with both tourists and locals most of the day, offering the opportunity for great crowd shots. For people-free photos, visit Fisherman&apos;s Wharf around 7am, while the crowds are still asleep or eating breakfast. 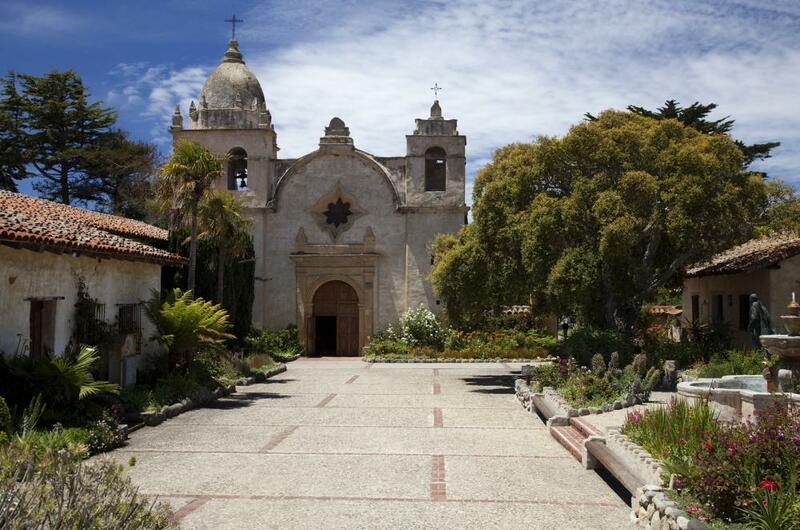 San Carlos Borromeo de Carmelo Mission, known popularly as the Carmel Mission, is the second California mission. Stepping onto the mission grounds is like traveling back in time. The flower gardens are almost as breathtaking as the building. "The best angles for the Carmel Mission are out to the right of the mission, facing the Carmel Mountains," says Short. She also recommends shooting inside the Carmel Mission, but bring your tripod. "It&apos;s pretty dark in there," Short laughs. 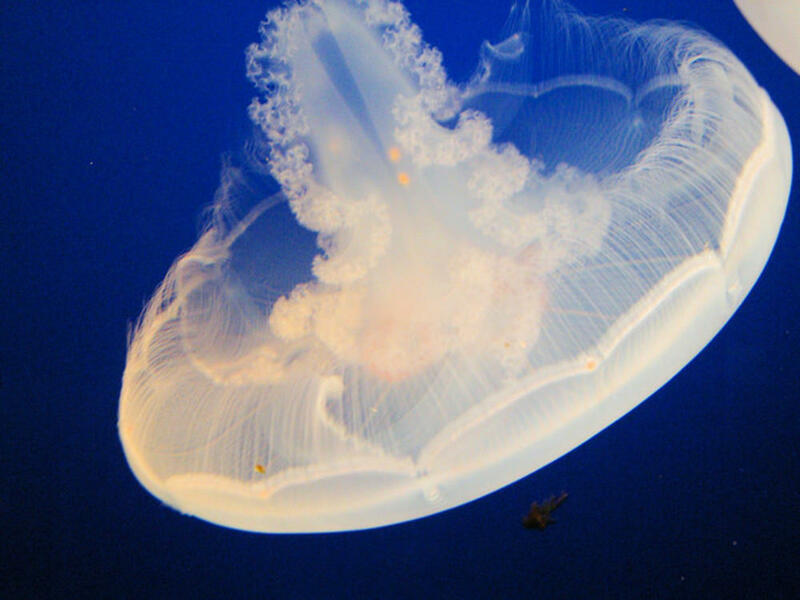 The bright blue background of the tanks and the graceful movements of the jellies (also known as jellyfish) make tourists reach for their cameras. Because the room is dark, many amateur photographers turn their flash on, thinking they&apos;ll get a better photo. In fact, according to the Monterey Bay Aquarium&apos;s photo tips, you&apos;ll get the brightest and most breathtaking photos if you turn your flash off. Take a few steps back to capture the silhouettes of visitors watching the jellies framed by the jellyfish tank for an especially intriguing photo. Pinnacles National Park, with its unique jagged rocks, offers many opportunities for great photographs. "It&apos;s like a little taste of Utah right here in our backyard, with beautiful wilderness, lots of wildlife, and dramatic and unusual rock formations, Troutman says, adding "there&apos;s something for everyone photographically." 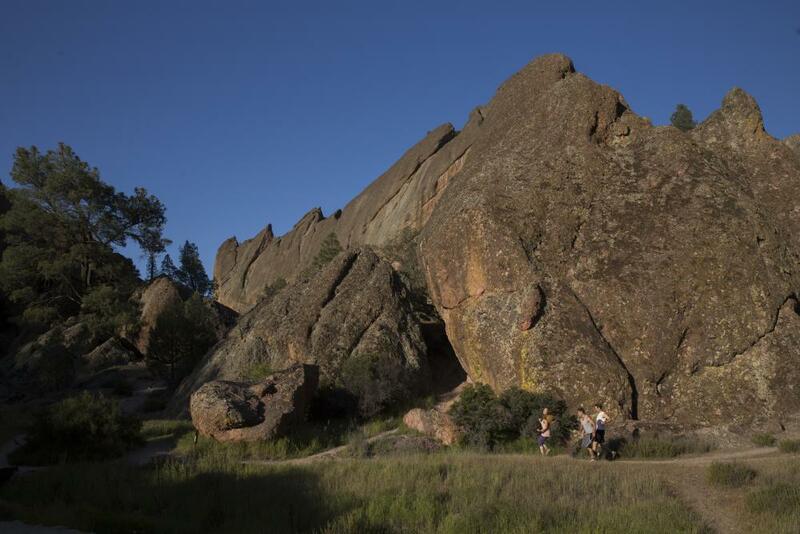 Troutman&apos;s favorite is the High Peaks area, which, he says, "has sweeping views, dramatic rock formations and California condors and is a wonderful workout with great rewards at the top." Hands-down, the best place in Monterey County to spot sea lions is at the mouth of Elkhorn Slough in Moss Landing. 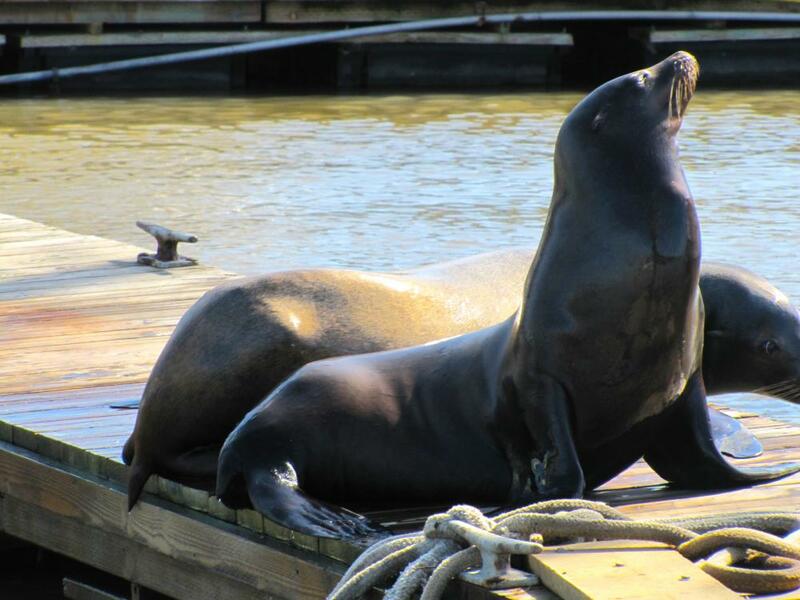 In 2007, Moss Landing built a dock for visitors, and local sea lions promptly claimed it as their own. The sea lions frequently jostle and wrestle for position, slipping on and off the pier, all of which makes for great photos. Troutman&apos;s tip: try to focus on just a few. If you move back to get every single sea lion in frame, Troutman says, "it&apos;s just a bunch of brown blobs on the dock." Troutman recommends that photographers use a telephoto lens or a good zoom lens to get a close-up shot. Point Pinos Lighthouse is the oldest continually operating lighthouse on the West Coast, but part of what makes it such an alluring target for photographers is its setting. 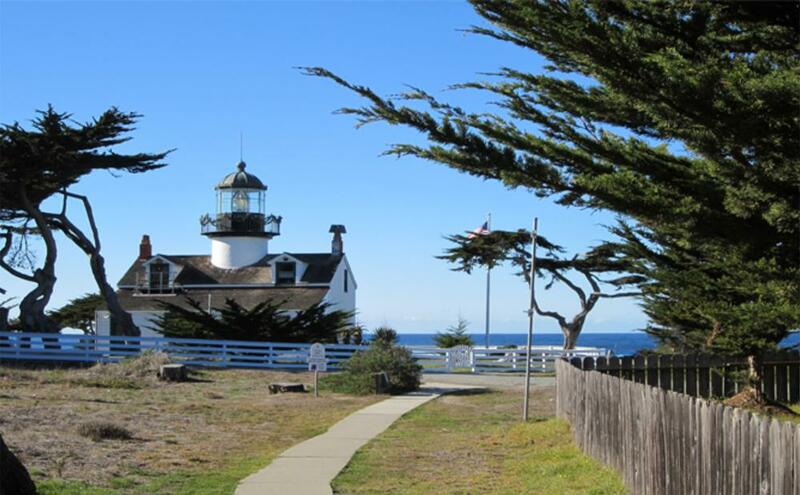 It&apos;s located on the beautiful Pacific Grove coastline, next to the scenic Pacific Grove Municipal Golf Links, surrounded by cypress trees. It&apos;s so scenic, in fact, that almost every photo taken of it looks postcard-worthy. Troutman recommends taking photos of "the point itself, which has dramatic waves breaking over the rocks with voluminous spray." He adds, "It&apos;s one of the most dramatic places on the Peninsula." 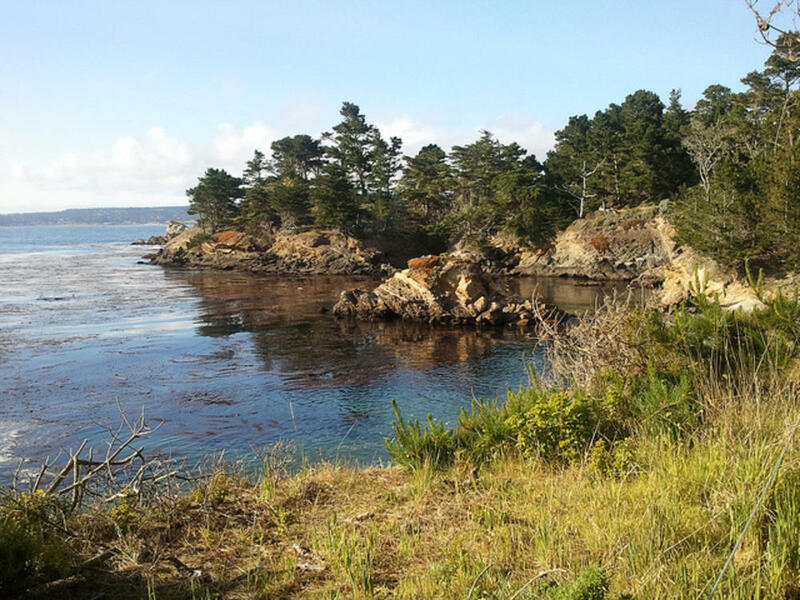 "Point Lobos is a must-see," says Troutman. "There&apos;s so much there to photograph. Whether it&apos;s sunny or foggy one can always create interesting images." Troutman says. He loves the "beautiful cypress trees and hidden coves with crystal water," but his pick for the iconic spot within the park is Whaler&apos;s Cove. "I go to Whaler&apos;s Cove every spring to photograph the baby harbor seals," he says, "which are hands-down the cutest things on Earth next to my grandchildren."